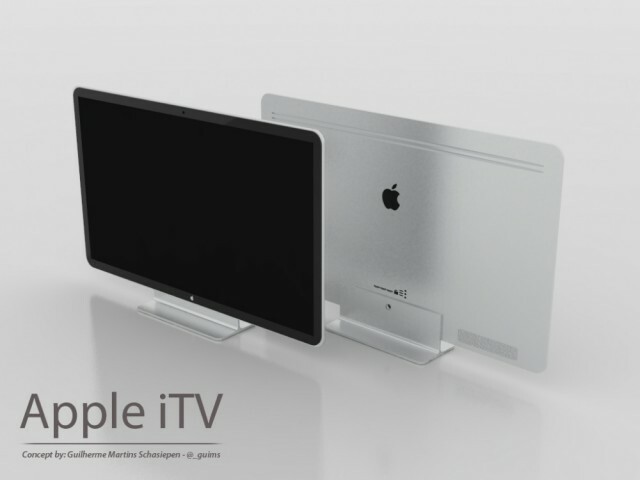 Rumors of an Apple television set have been circulating for months, but Apple are still yet to confirm or announce its existence. Despite many TV manufacturers showing off their latest display technology at CES 2012, including huge wafer-thin OLED panels, 4K LED displays with 4x 1080p resolution and even 3D TV without the need for glasses, analyst Brian White of Ticonderoga Securities is still calling Apple’s TV “the elephant in the room” at this year’s consumer electronics show. No concrete details have yet emerged, but Steve Jobs was quoted as saying in Walter Isaacson’s 2011 biography that he had “cracked it” , with the Apple TV featuring the “simplest user interface imaginable”.These comments have led many observers to believe that the Apple television may incorporate Siri-like voice activation or a gesture-based control system.